The new ASRock XFast USB app is revealing outstanding potential for motherboards. Teamed up with the P67Extreme4, this USB app creates none other than the fastest USB motherboard to date. According to the tests conducted, this dream duo surpasses all competitors in every single test administered, including the 2.0 read/write test, the 3.0 read/write test and Copy File Test. Testing was done via bench marker CrystalDiskMark and results are conclusive. Actually, ASRock claims that this application can boost USB 3.0 speeds up to 97.7% instantly over any other motherboard speeds currently available. Just as astounding as the 3.0 increase, perhaps, is that the USB 2.0 performance is enhanced by up to 396.28%. What’s more is that their claims appear to be completely accurate. It has been suggested that this newly birthed technology may not be quite as fresh and green as it appears, however. The claim is that the ASRock’s speed is derived from the same path as the TurboHDD by Super Talent. Although no confirmations or arguments have been made by the one-time ASUS subsidiary, crunching the numbers for the two applications do add up. Supposing that the ASRock XFast USB program is akin to the TurboHDD, it would simply be a customized driver loading program. This particular kind of technology already accompanies certain Super Talent USB flash drives, such as the Express Drive. Basically, the USB app works by overriding the USB Mass Storage Compliant Driver for Windows and then sets up shop with its own driver. In a nutshell, this approach works quite well with drives that are not of the Super Talent variety. However, external drives may not see the same boost in performance because they utilize their own custom USB drivers to begin with. 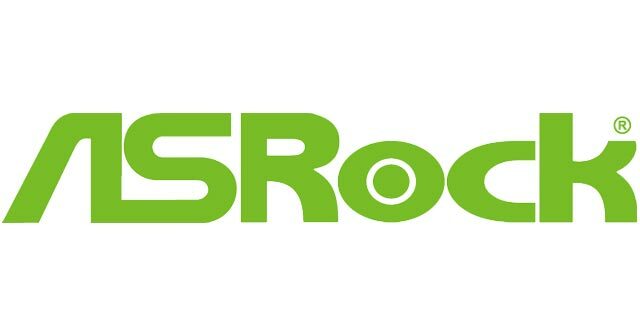 Regardless of the questions being raised about the ASRock XFast USB program possibly using the same methods as Super Talent, the speed that users demand is there. ASRock XFast has certainly raised the bar for the USB technology industry. Undeniably, when this app is paired with ASRock XFast USB Series Motherboards, consumer’s meet the unprecedented leader in the data transfer speed race. Are you eager to try out the ASRock XFast USB app? What do you make of its similarities to the the TurboHDD by Super Talent? This entry was posted in Articles, ASRock, USB 3.0 and tagged ASRock, ASRock XFast USB app, fastest USB motherboard, Super Talent, TurboHDD, TurboHDD by Super Talent, USB app, XFast USB App. Bookmark the permalink.